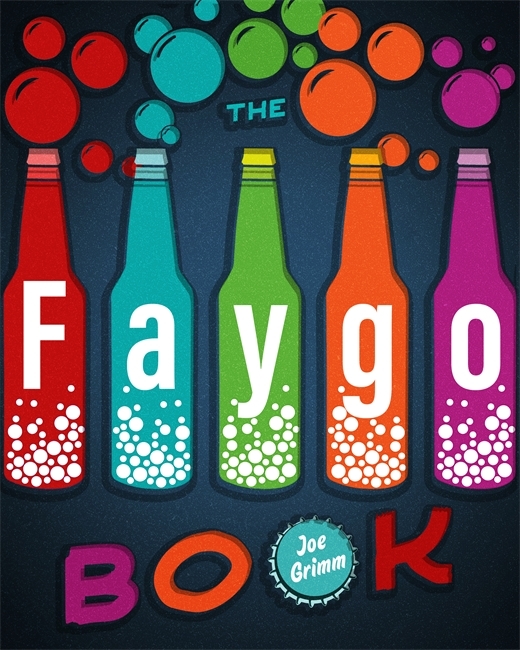 The Faygo Book is the social history of a company that has forged a bond with a city and its residents for more than a century. The story of Faygo, Detroit’s beloved soda pop, begins over a hundred years ago with brothers Ben and Perry Feigenson who took a risk and launched their business in the middle of the 1907 global financial meltdown. It was an improbable idea, but Faygo stood the test of time. A lifelong Detroit-area resident and twenty-five-year veteran of the Detroit Free Press, Joe Grimm is a Michigan State University journalism professor. His favorite Faygo flavor is Rock & Rye. The Faygo Book is on sale in the Museum Shop.